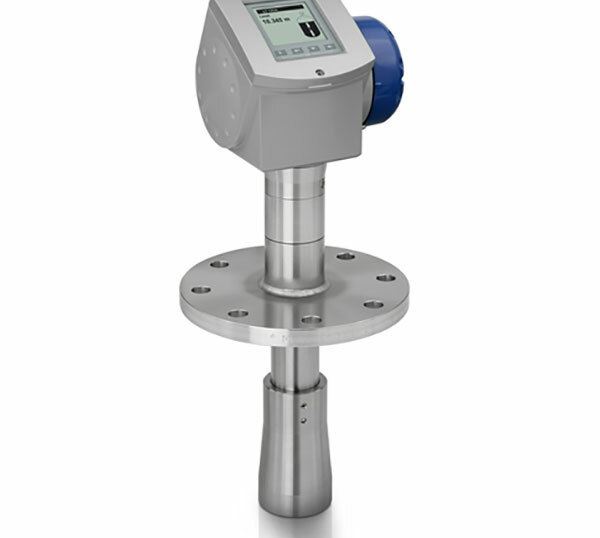 Krohne Optiwave 7300 Non-Contact Radar (FMCW) Level Meter for Liquids - SRP Control Systems Ltd. This device is a non-contact Radar (FMCW) Level Meter for distance, level, volume and mass measurement of liquids, pastes and slurries. It gives a stabler measurement than pulse radar and is well suited to agitated process conditions. The device can operate at very low and very high process temperatures as long as the process connection temperature limits are observed.